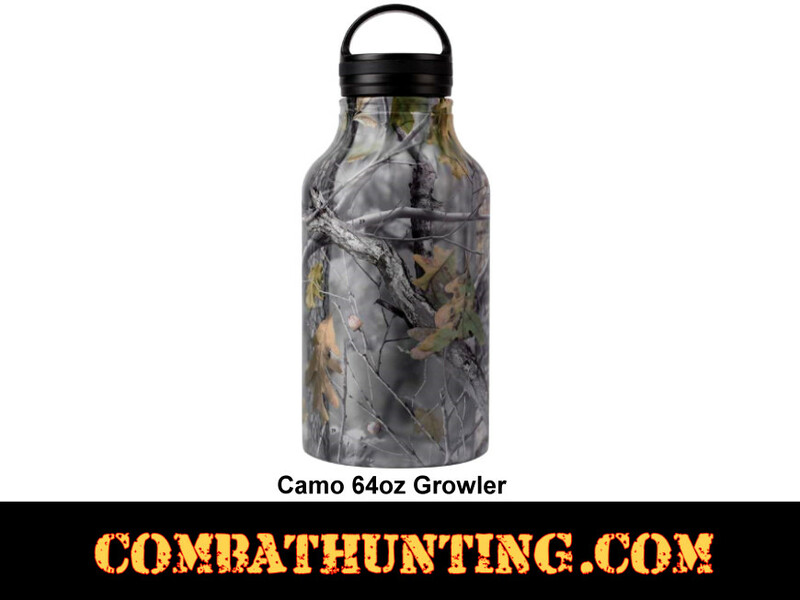 Transport your favorite drink during with this 64oz Growler. Single wall construction features a JX Camo exterior and satin finish interior. Black stainless steel lid. 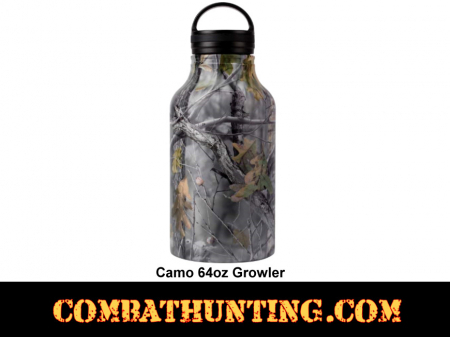 Holds a whopping 64 ounces (8 cups). XPAC™ Logo embossed on bottom.